From an early age, Genevieve Bolton wanted to help people from disadvantaged backgrounds. Her own childhood, during which her mother was the sole carer of three children, gave her a clear understanding of the hardships many people in the community face. 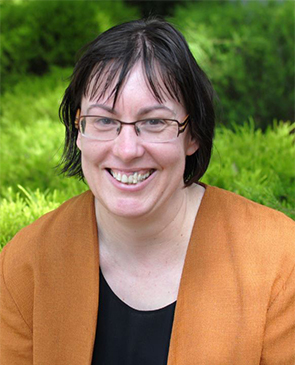 Today she is Executive Director and Principal Solicitor at Canberra Community Law, and provides free legal services to vulnerable people in matters including housing and social security law. Under Genevieve’s leadership, Canberra Community Law has created several innovative programs, including Street Law, which sends lawyers into the community to assist those experiencing homelessness. She was involved in establishing the ACT’s Pro Bono Clearing House, a service that connects people who have matters of public interest to free legal services. More recently, Canberra Community Law became the first legal body in Australia to use the ACT Human Rights Act in routine legal actions, a strategy that has led to the development of human rights case law in the ACT.